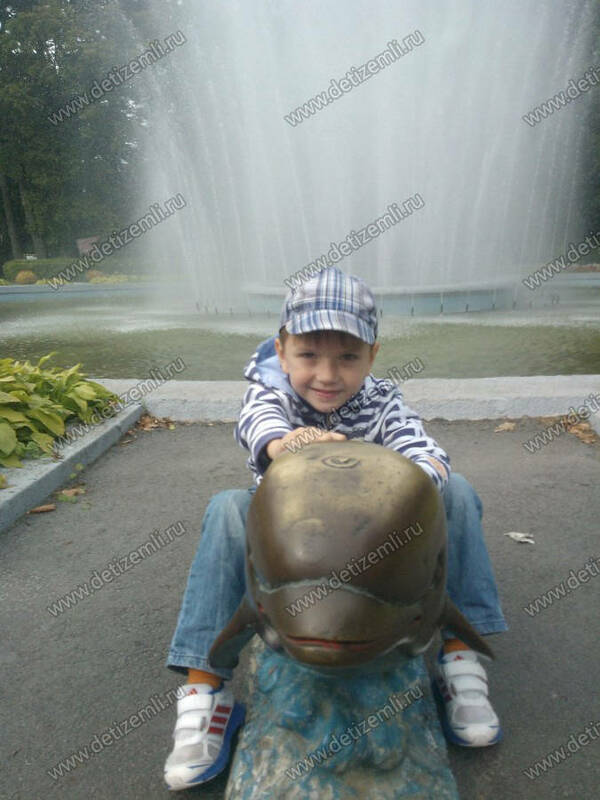 Matvey suffers from cerebral palsy, a congenital disease. Patients like him need long-term treatment and constant monitoring by doctors. 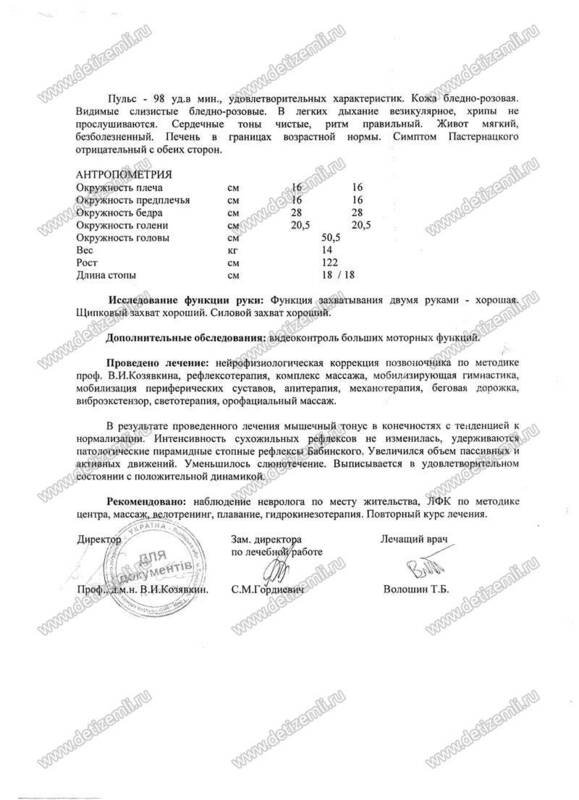 Financial situation of Matvey’s family does not allow them to provide all necessary treatment. 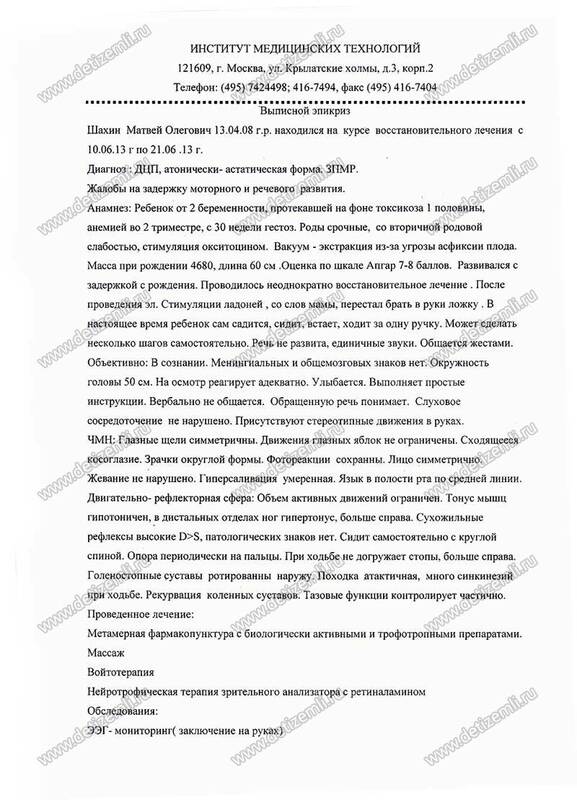 Therefore Matvey’s mother came to us. The boy has had dolphin therapy before with great results, and it’s important for him to continue this treatment. 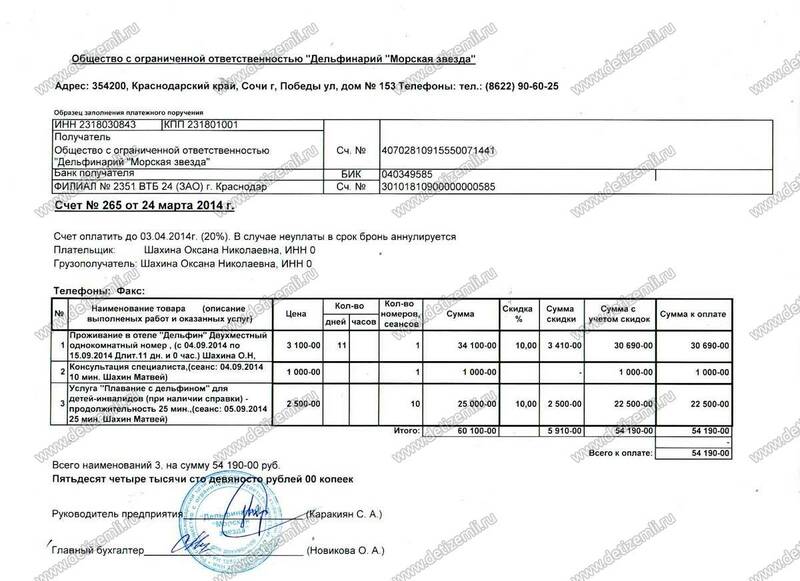 One course costs 54,190 rubles. Help a sick child! 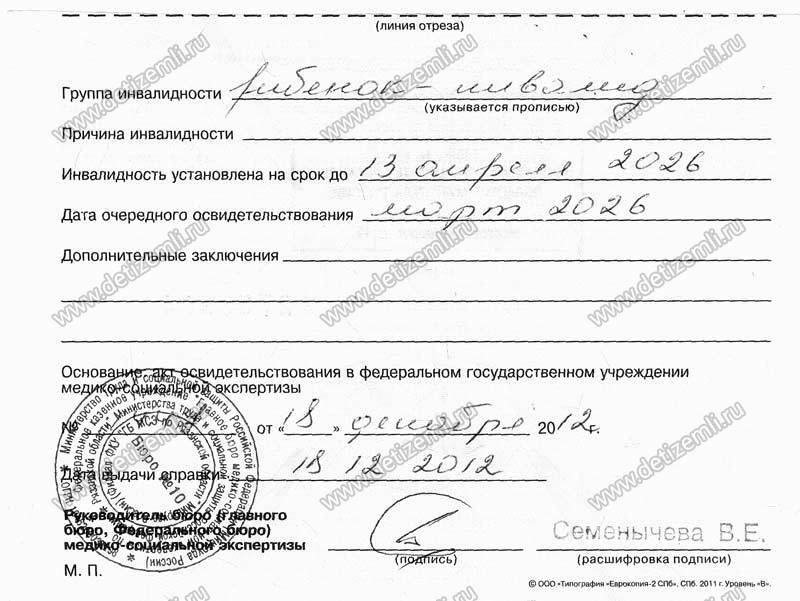 Collected 54,190 rubles for treatment. 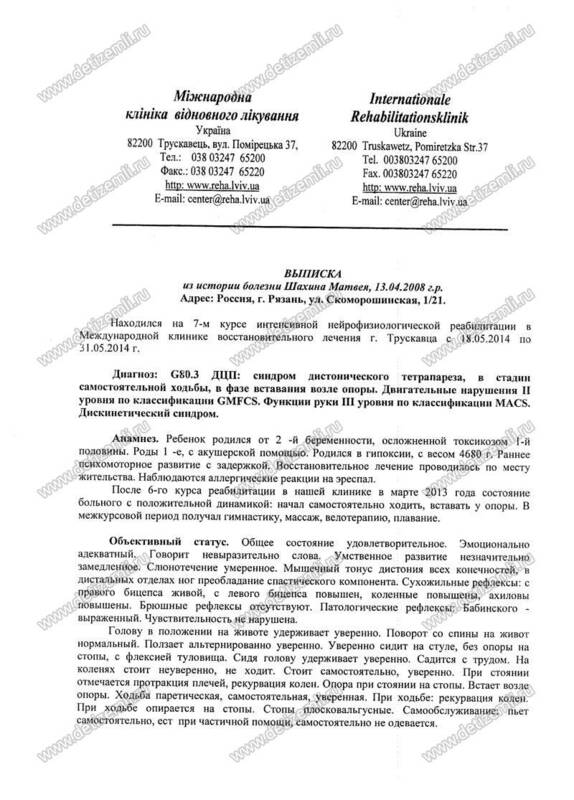 Charitable Foundation for children «Children of Earth» has financed the treatment of Matvey Shakhin. We wish him good health and success in treatment. 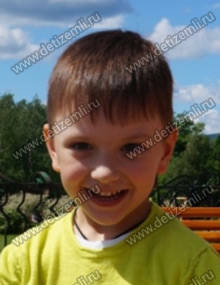 We also thank the donors who helped Matvey. 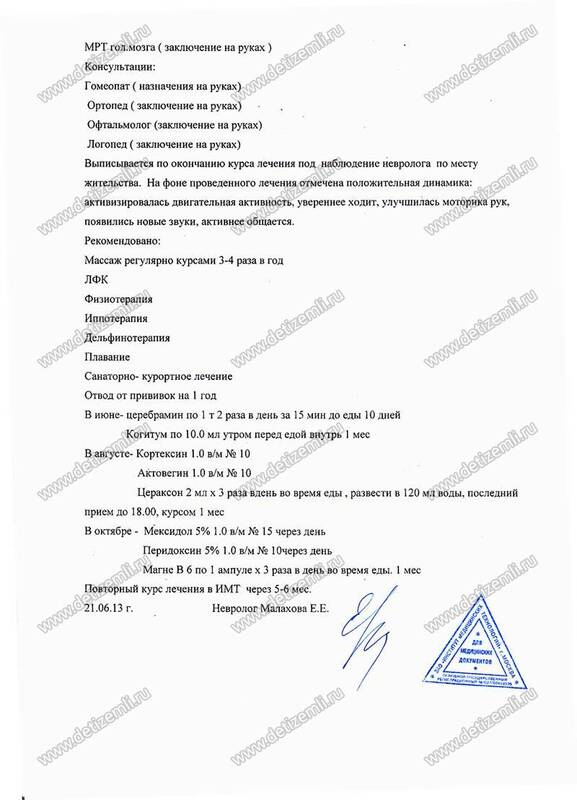 Charitable Foundation for sick children «Children of Earth» begins collecting donations to pay for treatment of Matvey Shakhin from the city of Ryazan. 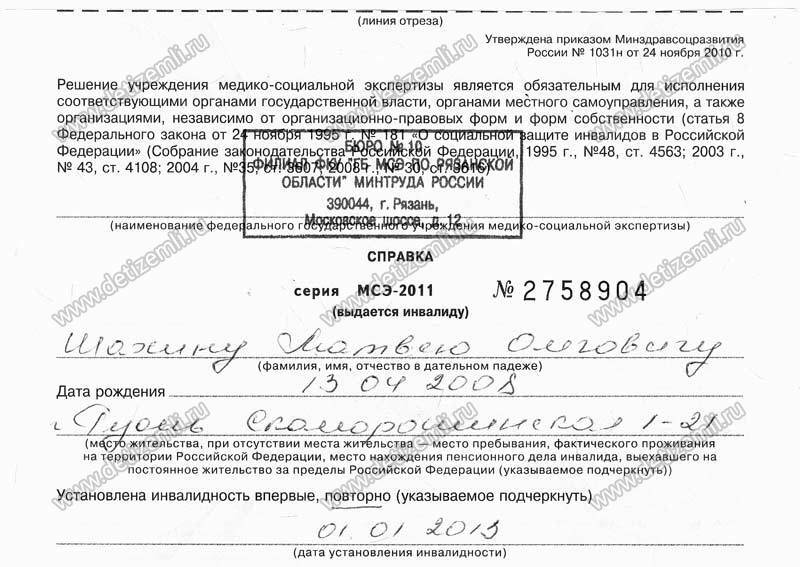 The required amount is 54,190 rubles. The child has cerebral palsy and needs another course of dolphin therapy. Help a sick child!